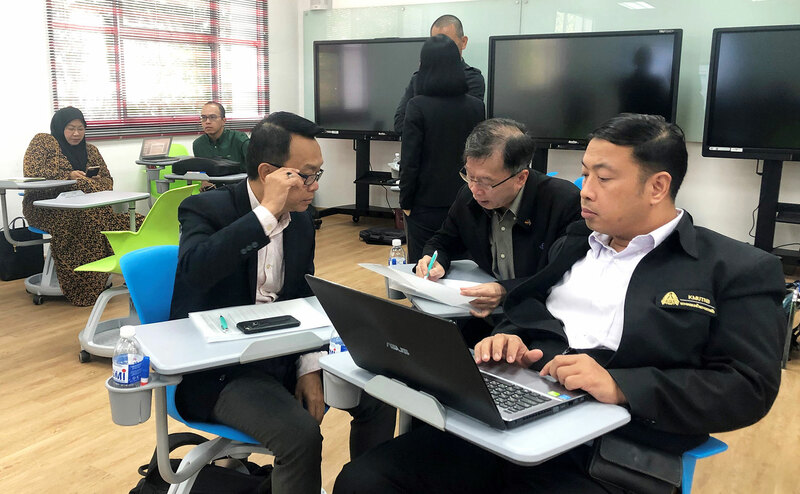 On 4 – 6 December 2018, the Regional Cooperation Programme for TVET in ASEAN (RECOTVET) hosted the Technical Consultation Workshop on the regional development of in-service training modules “Fit for Industry 4.0” for TVET teachers and managers. The event took place at German – Malaysian Institute (GMI) in Kuala Lumpur, Malaysia. The training modules development process was kicked off in June 2018 with a total of five identified in-service training modules for TVET personnel namely “Innovative Teaching and Learning for Industrial Changes”, “Professional Development Training for TVET Teachers”, “Curriculum Design for Industry 4.0 Work Processes”, “Quality Assurance in TVET Institutions” and “Partnering with Industry: Industry and Vocational Institute Linkages”. The five topics include capacities with a view to the requirements of Industry 4.0 and capacities related to quality development and quality assurance of TVET institutions. The initiative to develop of in-service training modules was endorsed by High Officials at the 4th Meeting on the SEA TVET initiative of SEAMEO in August 2018. The RECOTVET programme cooperates its activities closely with SEAMEO VOCTECH. 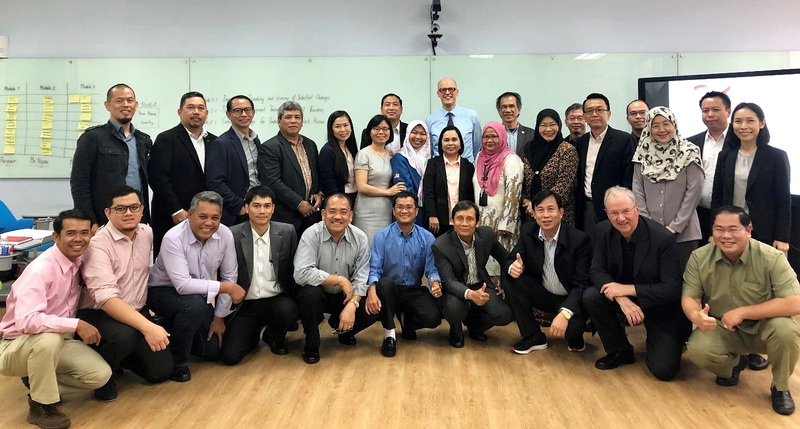 At the workshop, a group of 26 experts from TVET institutions and ministries across ASEAN member states (AMS), representatives from ASEAN Secretariat and a German expert joined forces to discuss the draft of the three regional in-service training modules “Fit for Industry 4.0” including “Innovative Teaching and Learning for Industrial Changes”, “Professional Development Training for TVET Teachers”, and “Curriculum Design for Industry 4.0 Work Processes” and to agree upon the recommendations to guarantee the applicability of the training modules for the TVET personnel in the region. The results from individual assessment and working group discussion of the modules structure and Learn and Work Assignments (LWAs) components will be used as inputs for further development and validated in the finalisation workshop in March 2019 followed by the training of multipliers and the development of the training material and manuals for a later replication by TVET institutions at the national level. The meeting also provided opportunities for participants to visit two companies, Siemens Malaysia and Hauni Malaysia, with the setup of Industry 4.0 and technological challenges to observe and perceive the integration of education sector and industry. 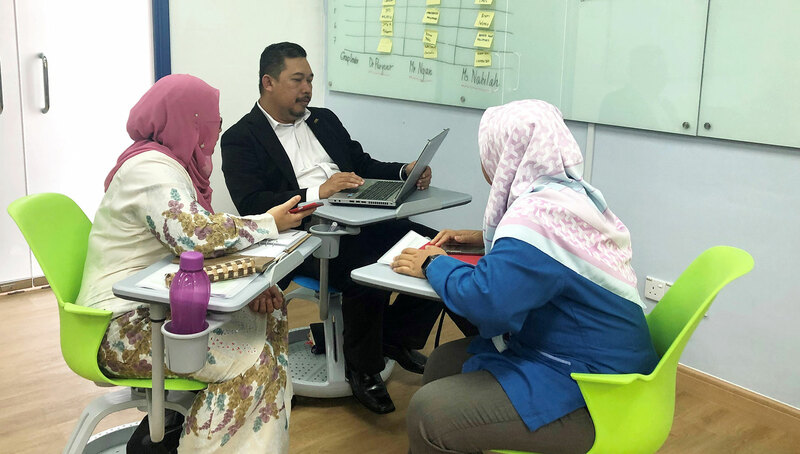 Complementary to the site visit, participants explored the training units for professional development under Industry 4.0 from the tour around GMI.